A sweet Rajasthani Folk Song set in classical tones. Song depicts the story of a woman expressing her happiness to her friends that her beloved is arriving. Sung by Vasundhara. This Rajasthani Folk song beautifully depicts the love and longing of a woman who appeals to her beloved to come soon. She offers various descriptions of her agony in missing him. Sung by Vasundhara. 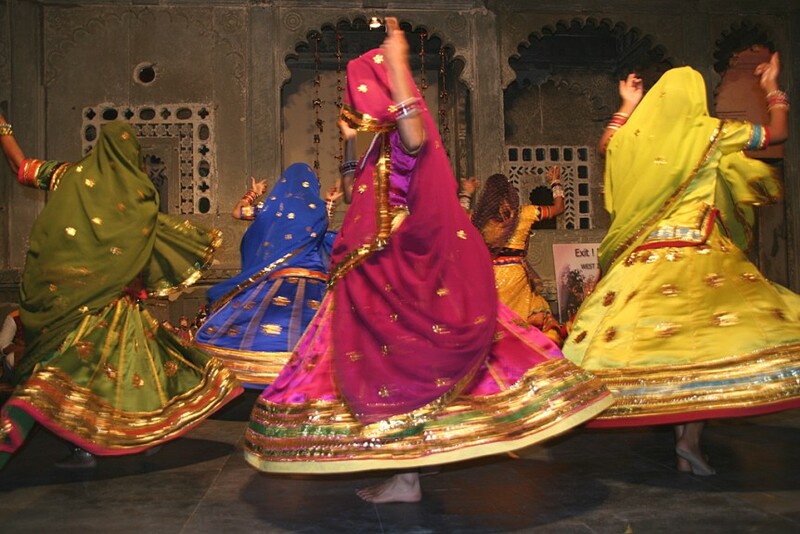 Rajasthani Music is wonderful and splendid, whether it is Classical music starting and culminating with the enchanting Maand, or Folk Music of so many captivating types. It shines in all its full glory in either singing alone or with dancing. A light-hearted Rajasthani Folk song. Here the girl is eager to know what gifts her beloved has brought for her. This is a colorful presentation of a beautiful Rajasthani Folk song, set to a lively and catchy tune, accompanied by a large variety of musical instruments and percussion. Sung by Vasundhara. A melancholy song depicting the sorrow of a loving wife who longs for her beloved to come back from a distant land where he has gone to find work.